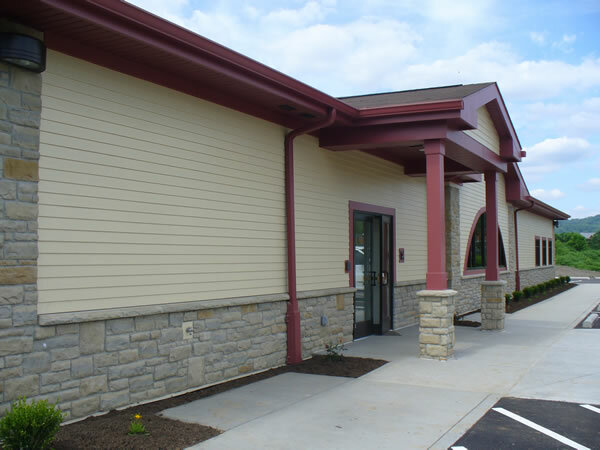 The design of this facility featured several sustainable components including prefabricated architectural precast concrete wall panels, rammed aggregate pier site soil stabilization, room occupancy sensors and a state of the art intelligent variable flow multi zone HVAC system. 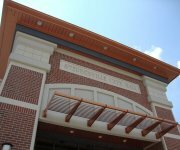 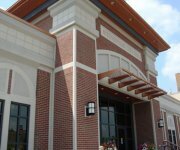 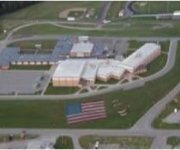 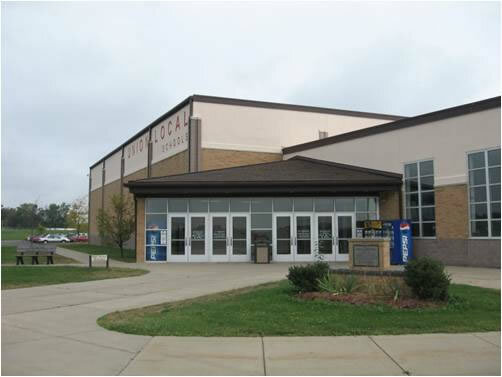 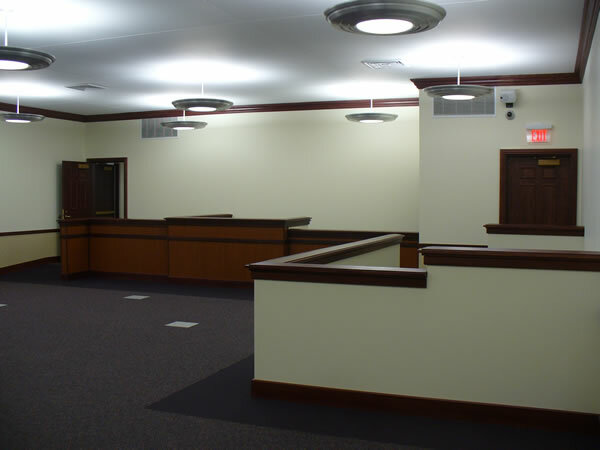 The design of this facility satisfied the need for a state of the art secure facility to serve the current and future needs of the court while invoking the image of a turn of the century train station by utilizing manufactured limestone, deep overhangs and large arched windows. 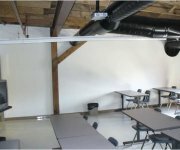 The forensic analysis of numerous building envelope failures culminated with the implementation of widespread corrective measures, in coordination with the OSFC, as well as many other enhancements, including, site upgrades and integration of new fire alarm and security systems. 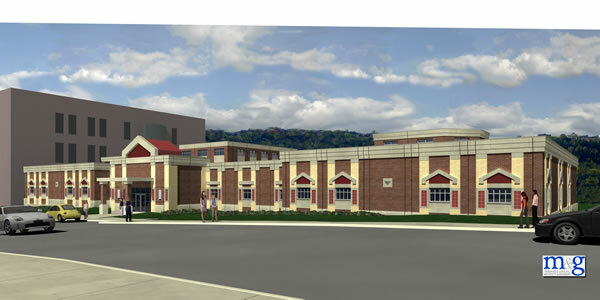 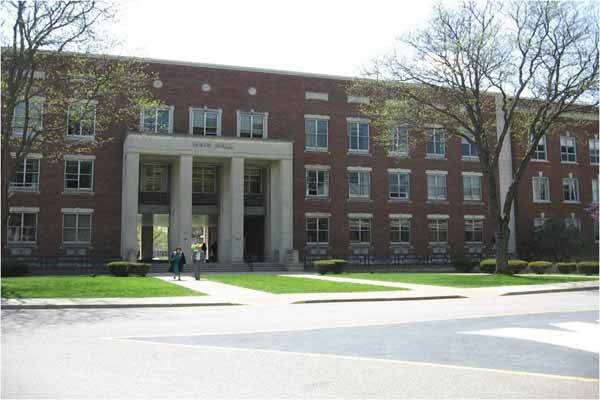 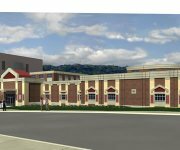 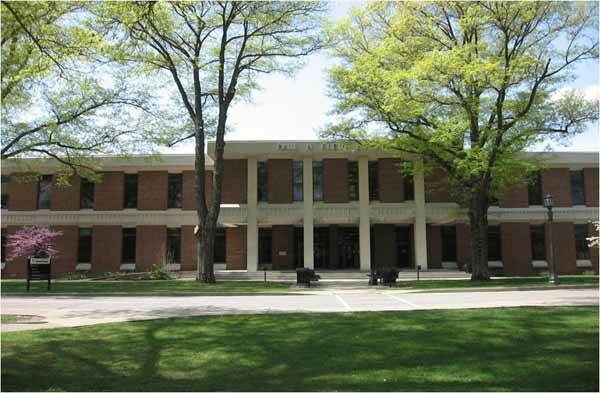 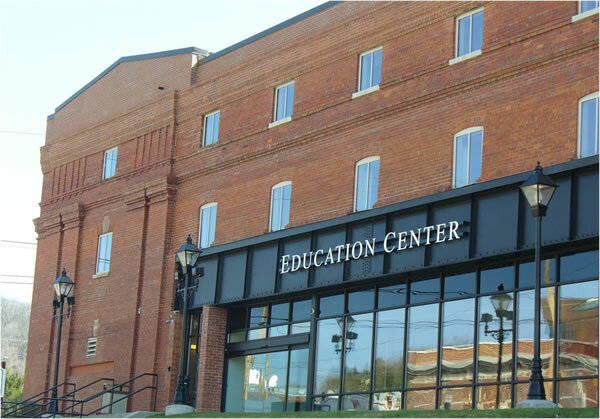 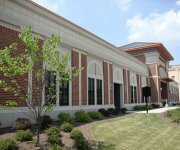 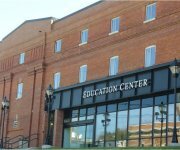 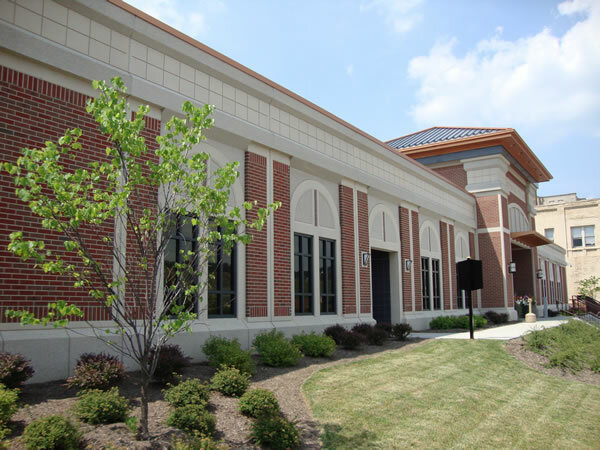 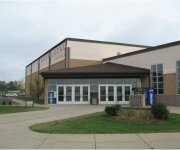 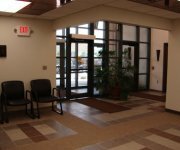 M&G has been serving West Liberty University since 2009 by providing various professional services related to renderings, renovations, retrofits and other improvements to the campus in general as well as Main Hall, College Hall and the Library. 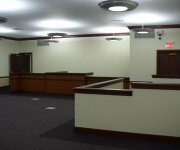 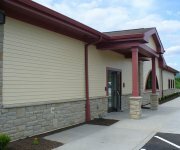 The design of this renovation adaptively reused an existing multipurpose area on the second floor for a relocated Dean�s Office Suite and retrofitted a new emergency electrical generator system that will support computer/data and communications equipment during power outages. 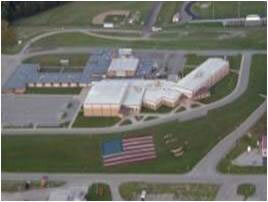 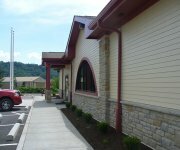 Two separate projects completed in 2010. 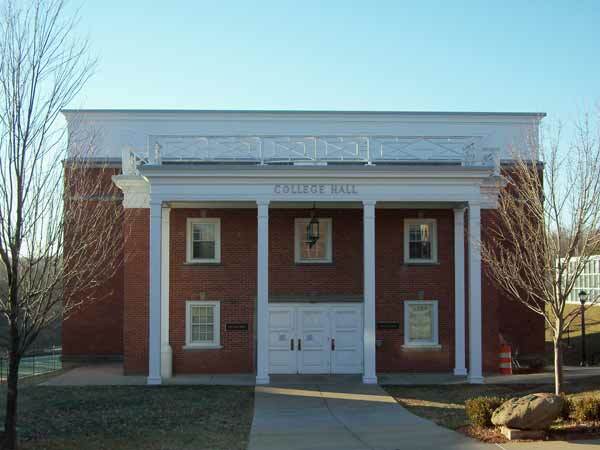 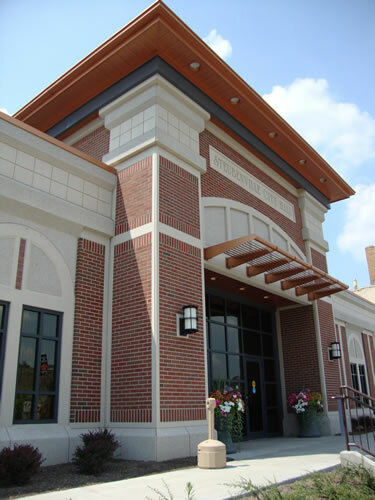 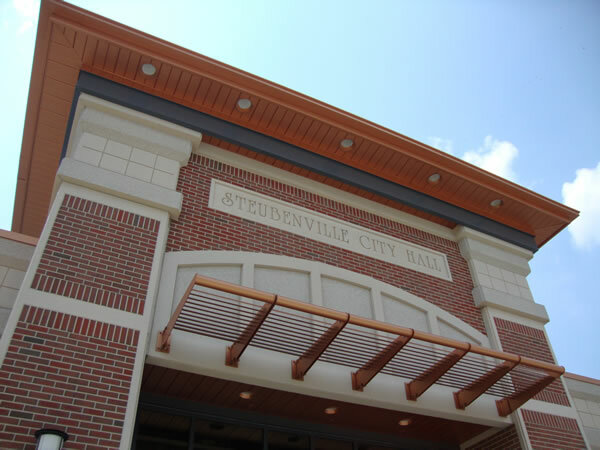 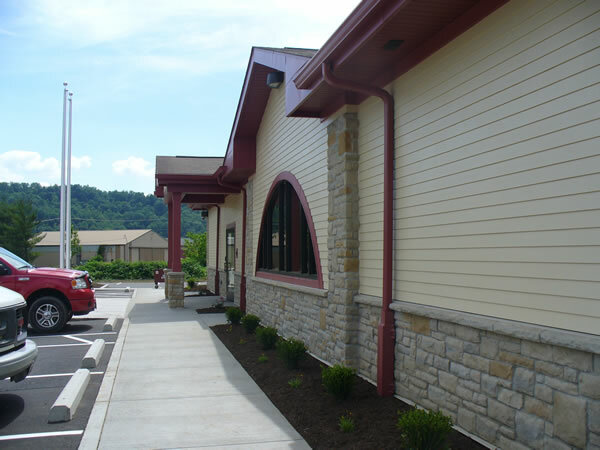 The design of this renovation thoughtfully blends the addition of a required remedial roof system and associated parapet to the exterior of the building, as well as, retrofitting a new fire suppression system that enhances the life safety of the building�s occupants and satisfies current code requirements for the building. 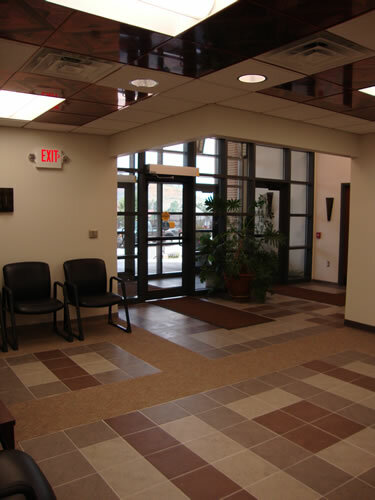 The design of this renovation utilized a previous open plan area and adaptively reused existing utilitarian spaces to create a teaching environment for the Physician�s Assistant Program, as well as, providing a more organized and professional setting for the program staff. 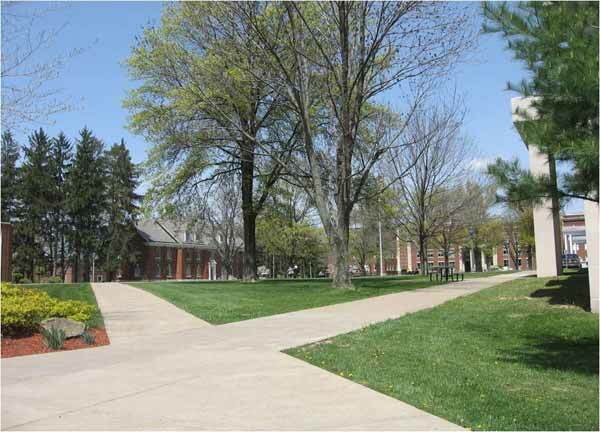 The design of this campus wide project featured a range of improvements to existing site circulation components including sidewalks, stairs and accessibility enhancements. 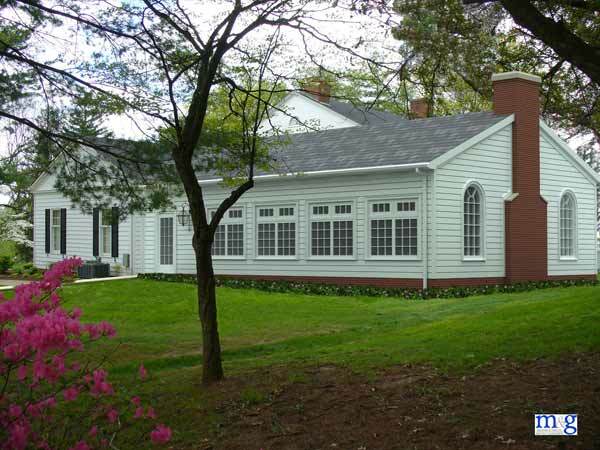 The design of this addition utilizes a cathedral ceiling and extensive glazing to provide an open feel that will bring the outdoors into the interior space while incorporating design aspects of the existing house into the exterior appearance in order to protect the architectural integrity of the residence. 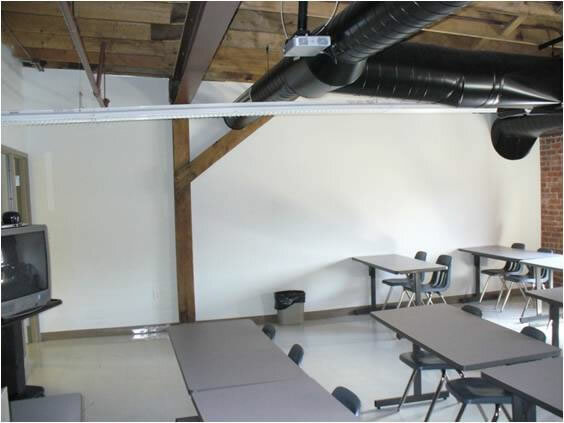 The forensic analysis of excessive and disruptive HVAC system noise resulted in the implementation of widespread corrective measures, including, duct reconfiguration, sound attenuators and overall system rebalancing. 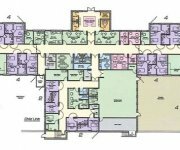 The design of this facility will help satisfy the need for adolescent mental health services in this region while keeping the residents and staff in a safe yet healing environment through the usage of applicable building materials, security systems, day lighting and thoughtful floor plan layout.